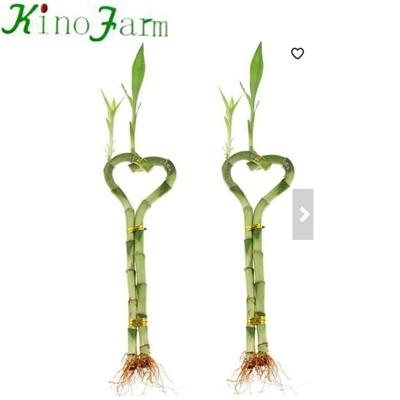 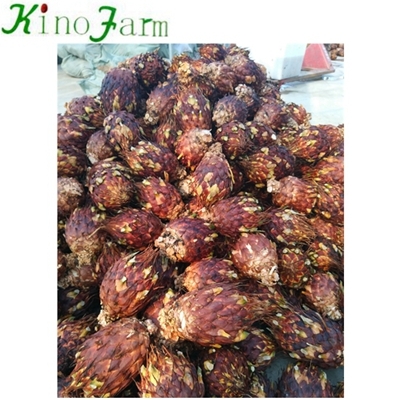 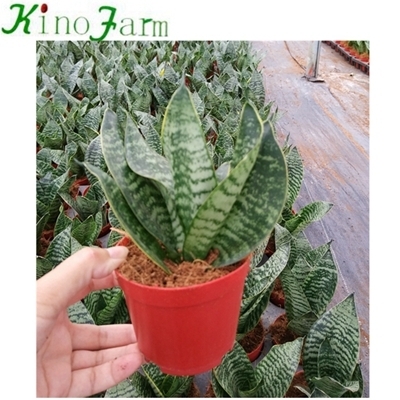 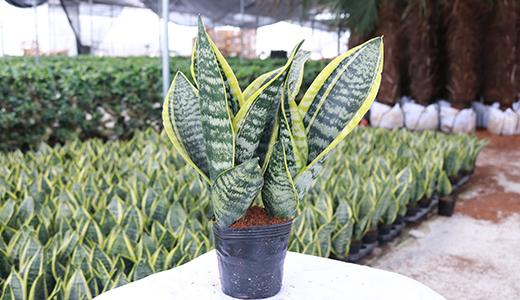 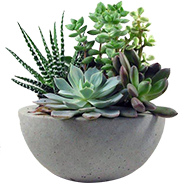 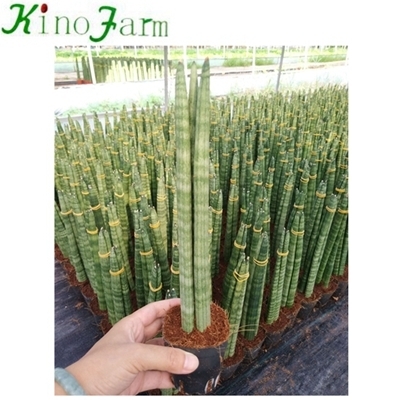 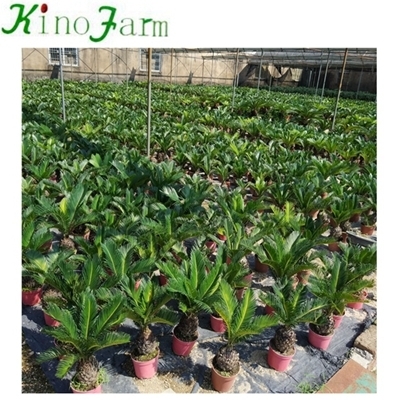 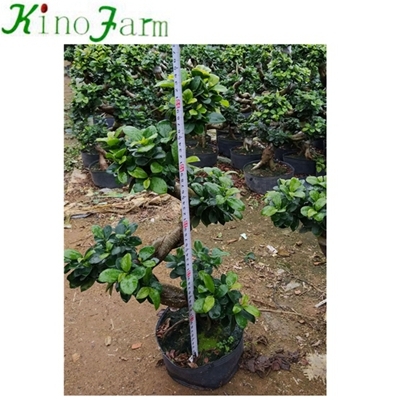 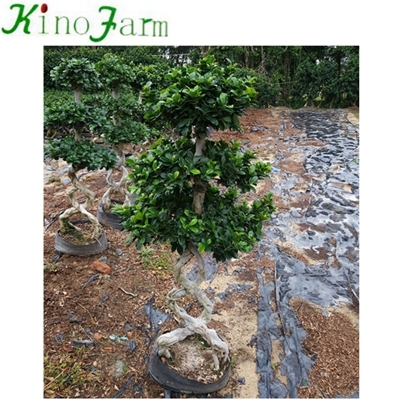 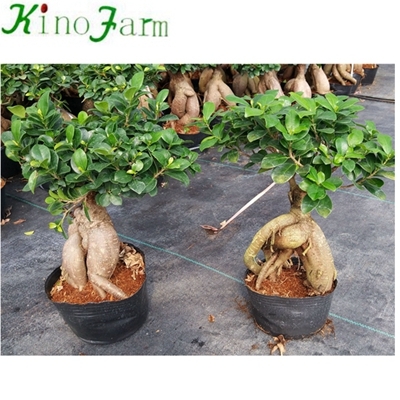 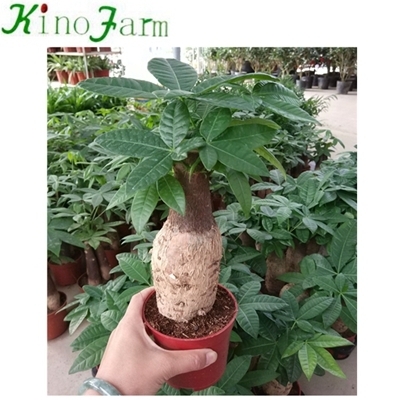 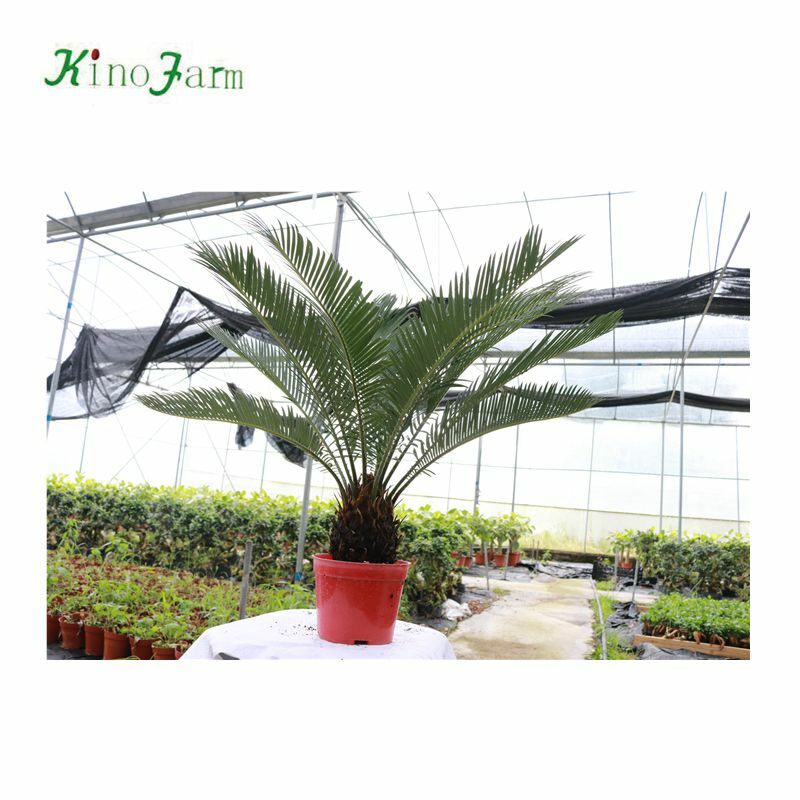 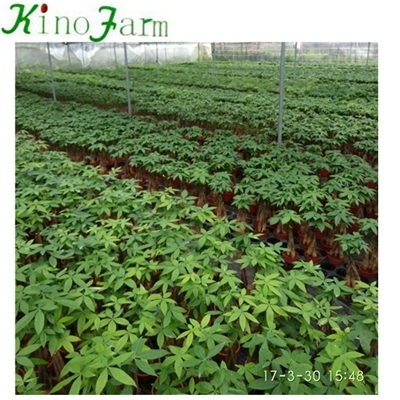 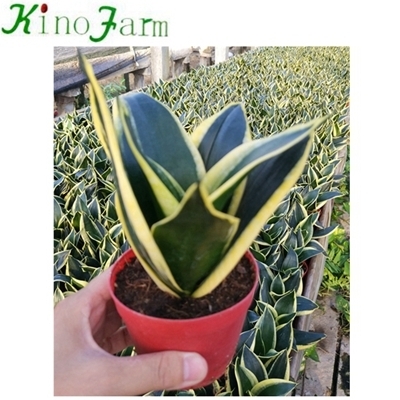 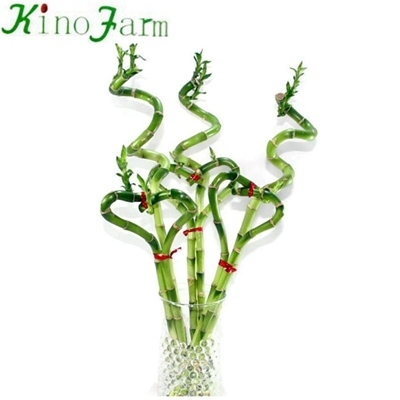 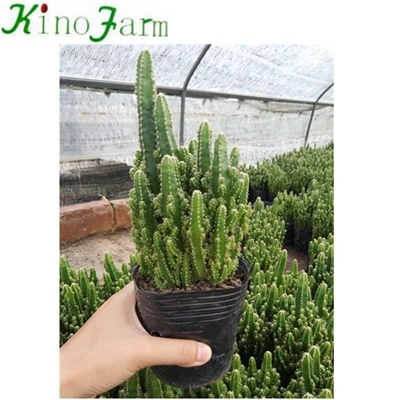 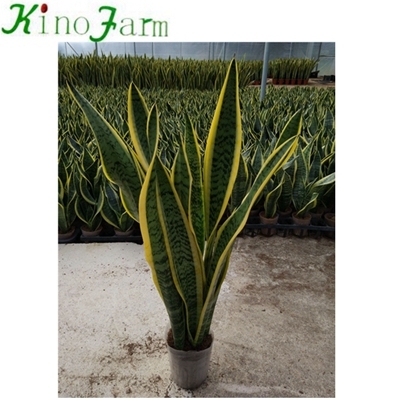 KinoFarm is specialized in bonsai plants including ficus microcarpa, cycas revoluta, dracaena sanderiana and sansevieria trifasciata, for markets of Oceania, American, Europe, African, Southeast Asia and the Middle East ect. 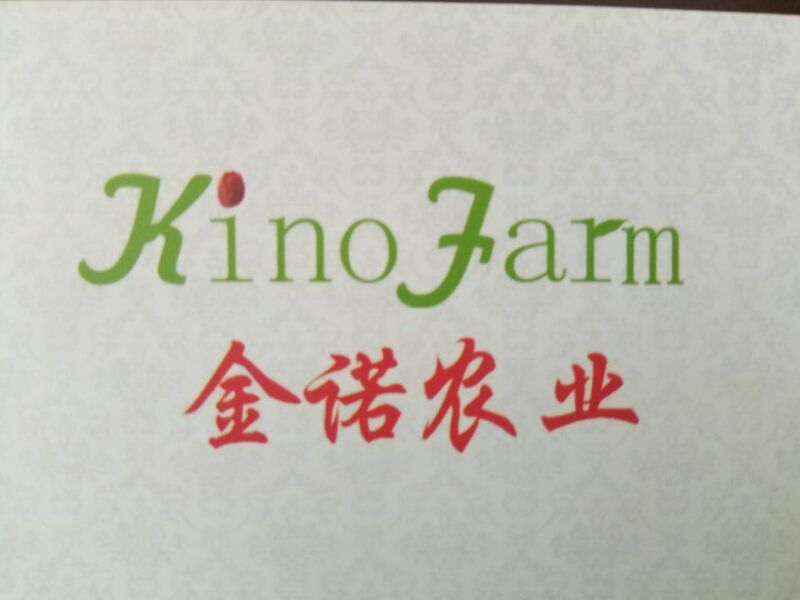 KinoFarm is located in Zhangzhou City, Fujian Province, China, which is the most famous flower and plants City. 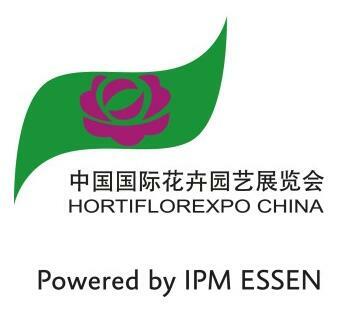 It was founded in Match 2005. 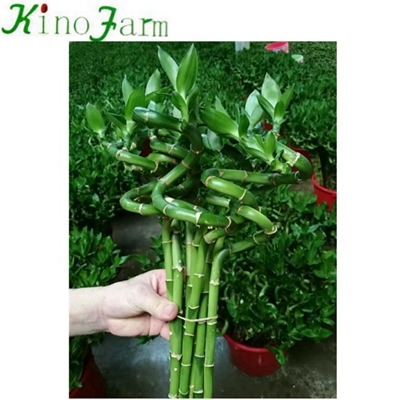 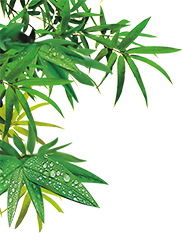 We have exported hundreds containers of the plants from China. 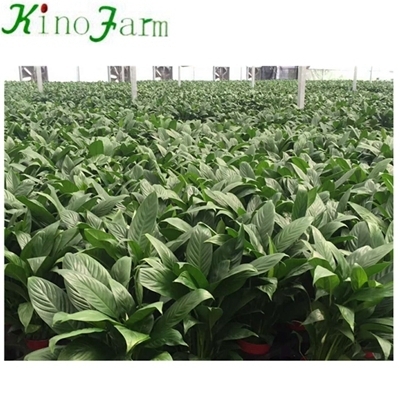 There are two nurseries with 35000M2 is registered in CIQ China and following the MPS-A management.The greenhouses have been constructed strictly abided by the export standard of CIQ China. 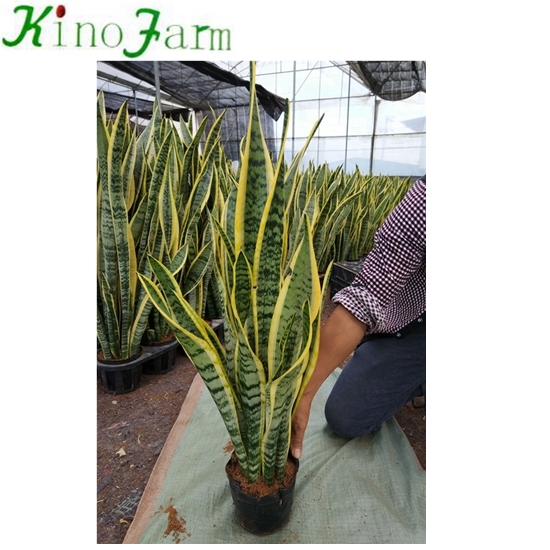 The plants before shipped grow on the shelves 50cm above ground in the facility equipped with 1.6*1.6mm meshes. 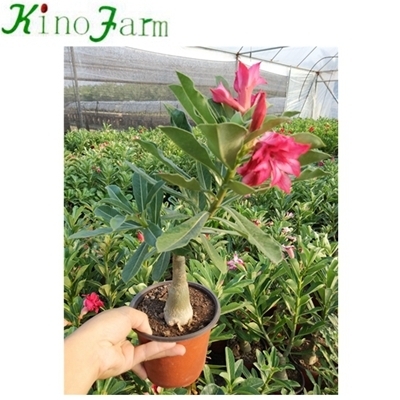 China Adenium Desert Rose Bonsai Adenium obesum is also known as the Desert Rose. 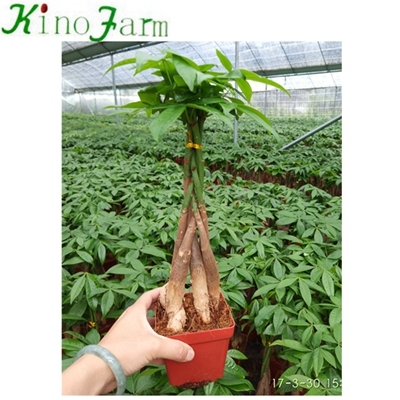 In the Philippines, due to its resemblance to the related genus Plumeria, and the fact that it was introduced to the Philippines from Bangkok, Thailand, the plant is also called as Bangkok kalachuchi. 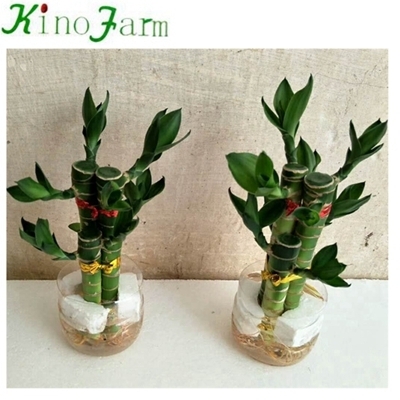 Due to its resemblance to a miniature Frangipani tree and its popularity in Bonsai, it is also sometimes known as Japanese Frangipani. 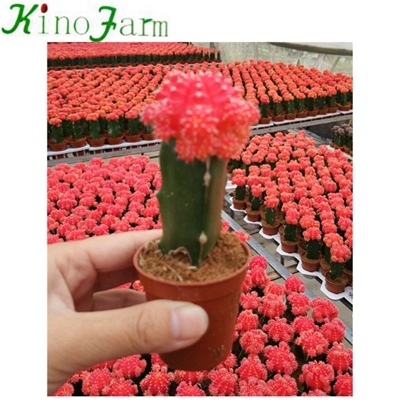 This plant has a flower boom in the month of October till December.